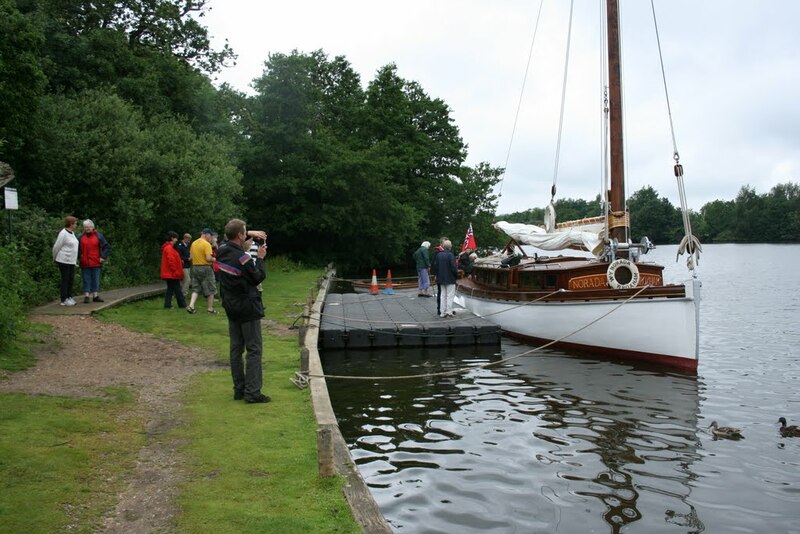 Built in 1912 by Ernest Collins at Wroxham, NORADA is a wherry yacht of wooden construction. 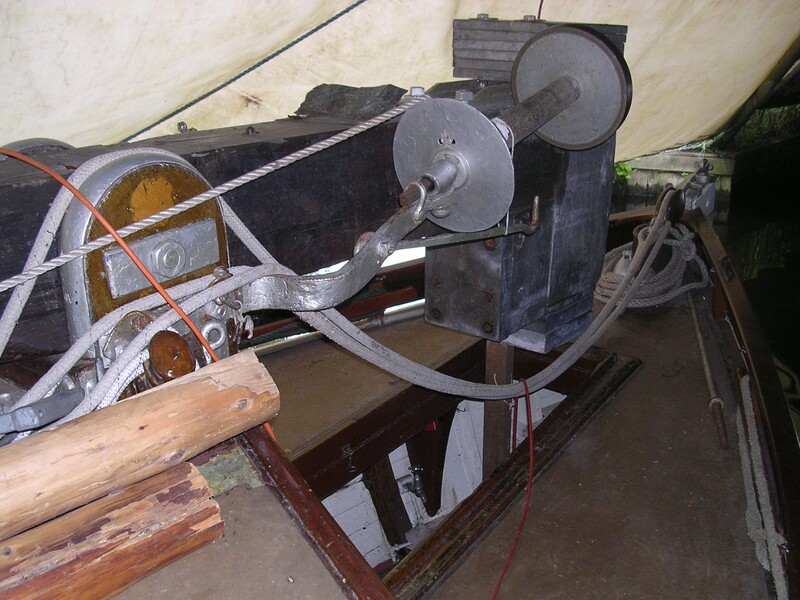 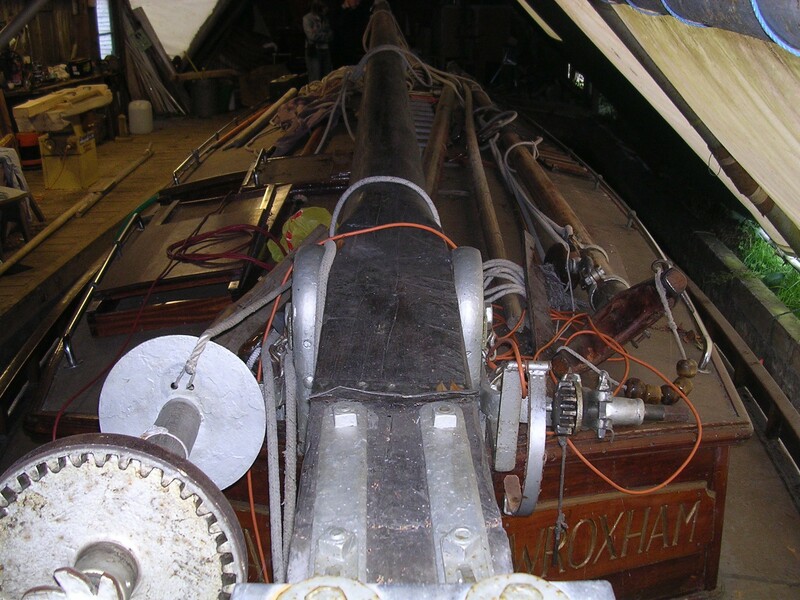 Her engine is electric and she is rigged as a single masted wherry. 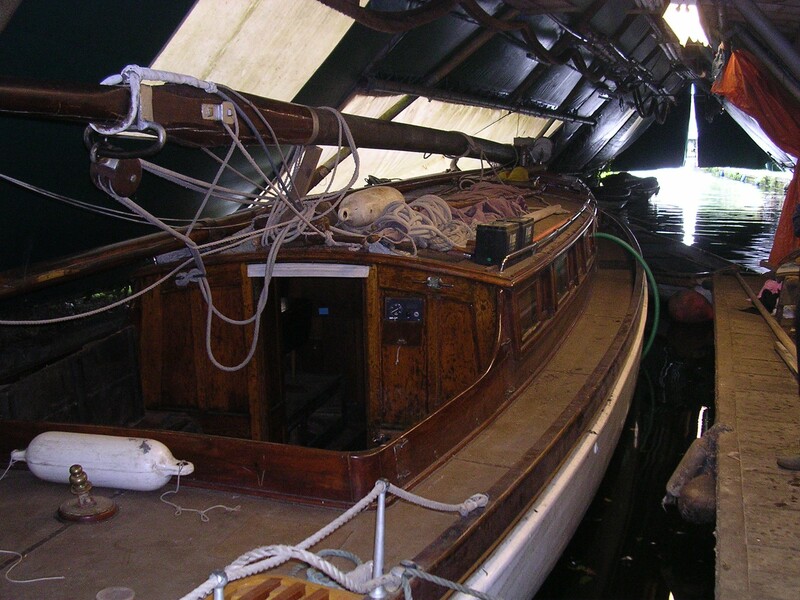 She was built for use as a charter vessel on the rivers of The Norfolk and Suffolk Broads and has been maintained in active service based at Wroxham. 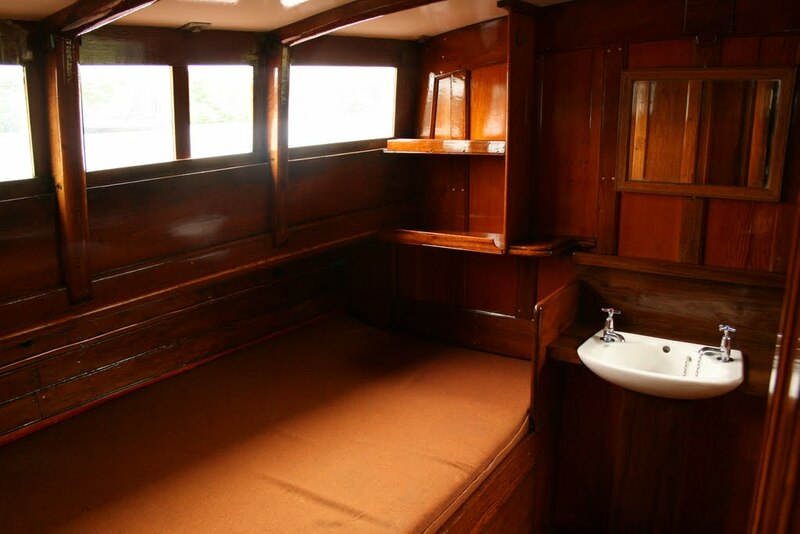 She was used for charter until 1950 when she was sold to Mr Andrews who renamed her LADY EDITH. 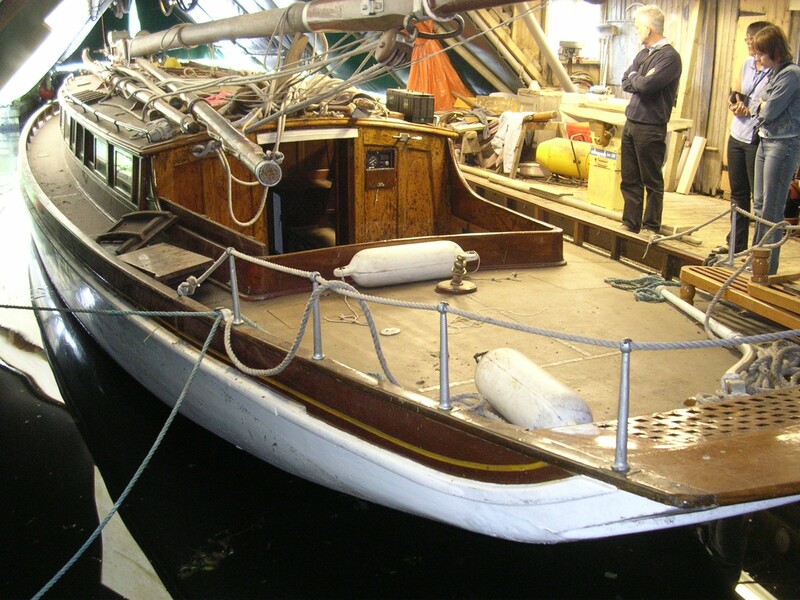 Sold again in 1964 to Barney Matthews, she had an extensive restoration between 1972 and 1982 and in 1984 became a charter vessel once more. 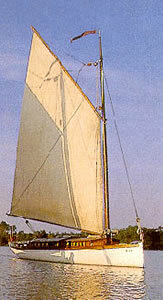 As part of her 75th anniversary celebration in 1987 she reverted to her original name. 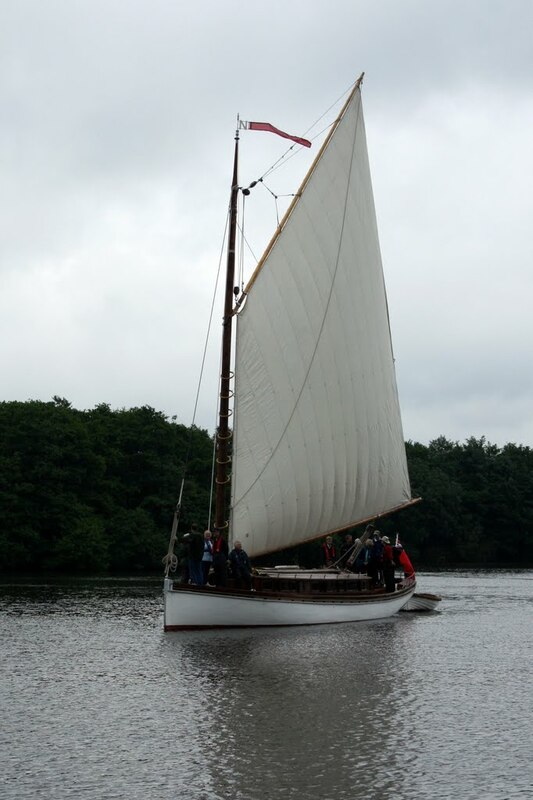 In 2006 she was purchased by the Wherry Yacht Charter Charitable Trust with grant aid from the Heritage Lottery Fund and was restored to sailing condition including rebuilding the counter stern and tabernacle and was relaunched in 2012 She is now seen regularly on sailing on the Broads. 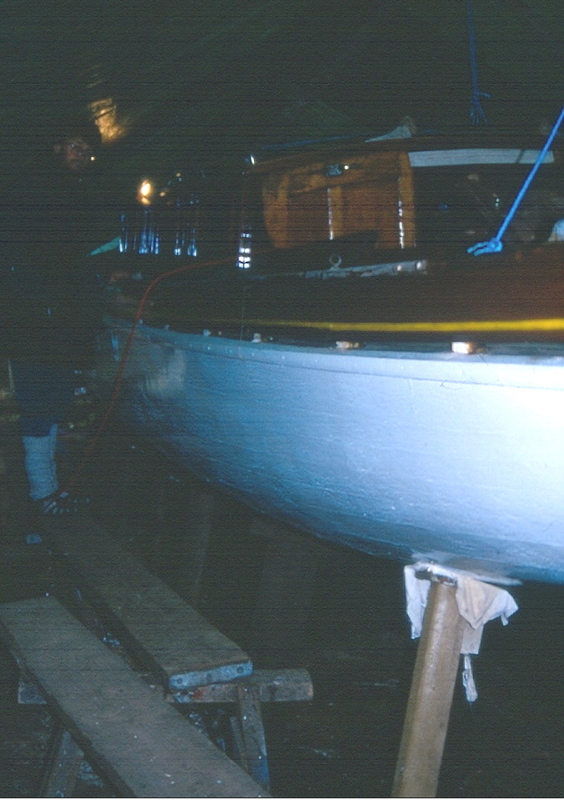 Re-launched after full restoration July 2009. 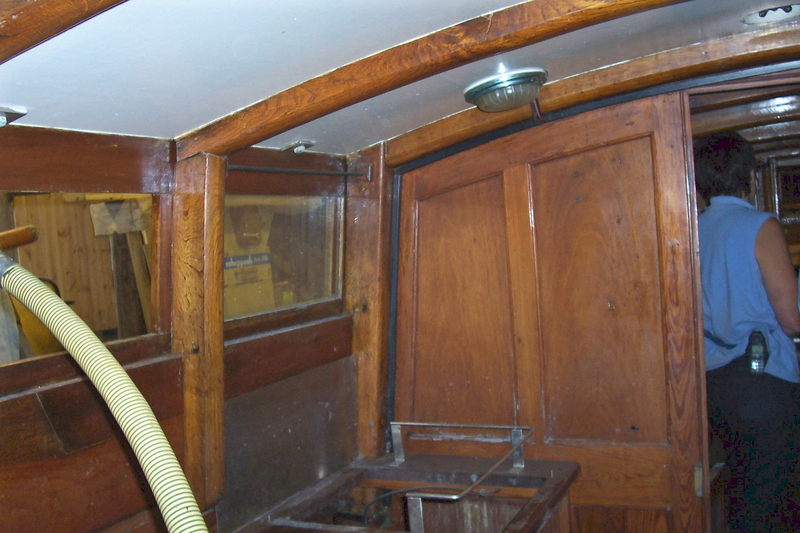 Internal refitting followed. 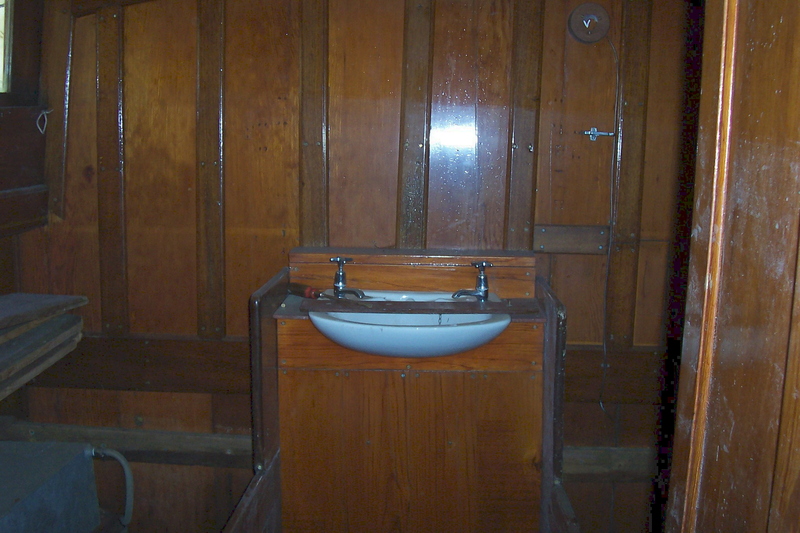 Vessel visited by NHS-UK team.